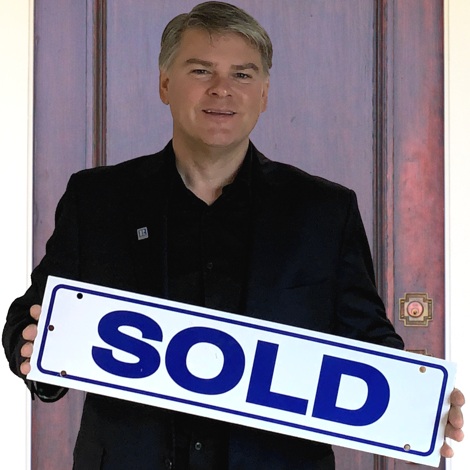 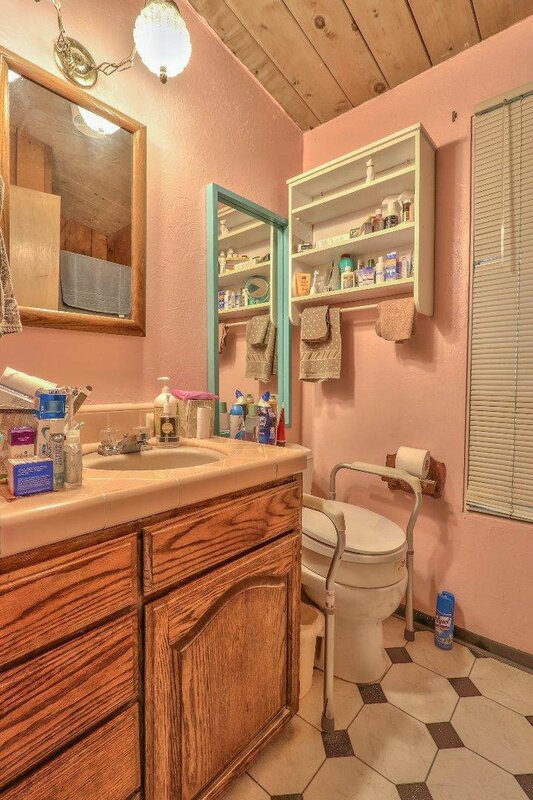 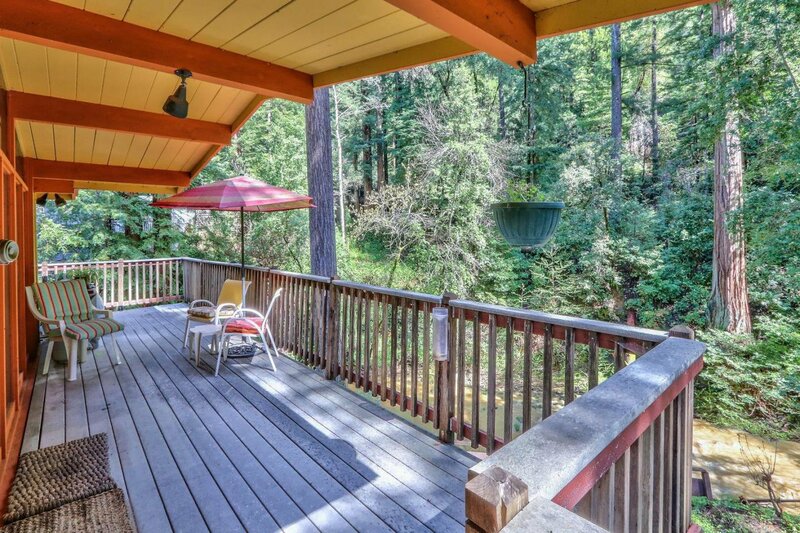 Enjoy the beautiful views that this property has to offer. 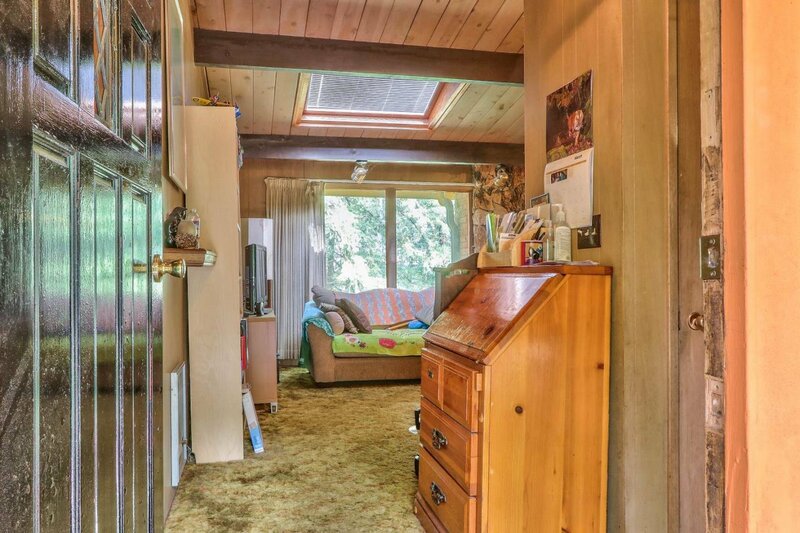 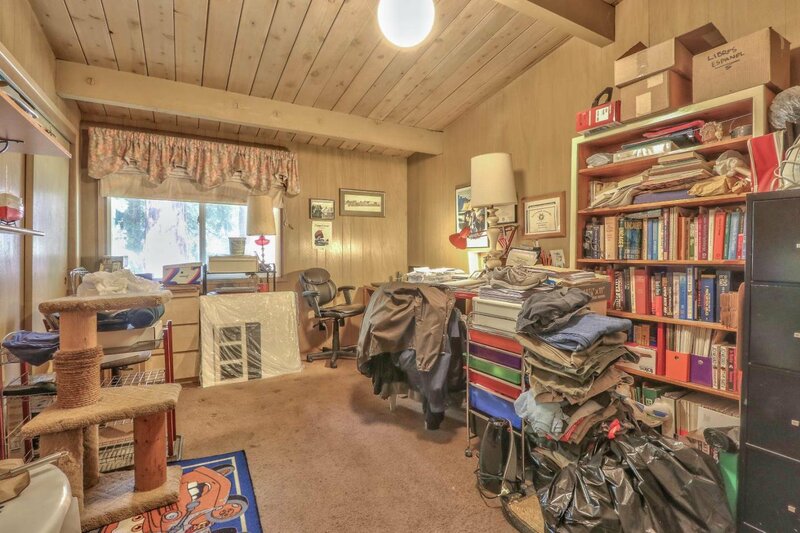 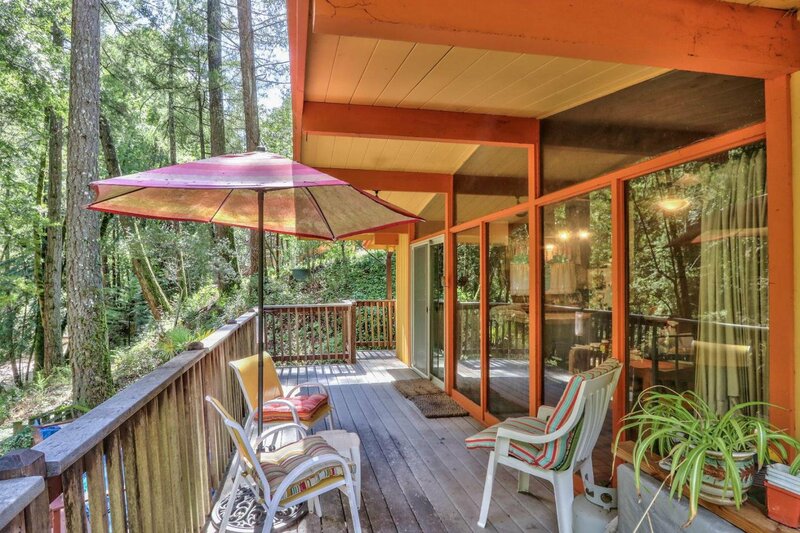 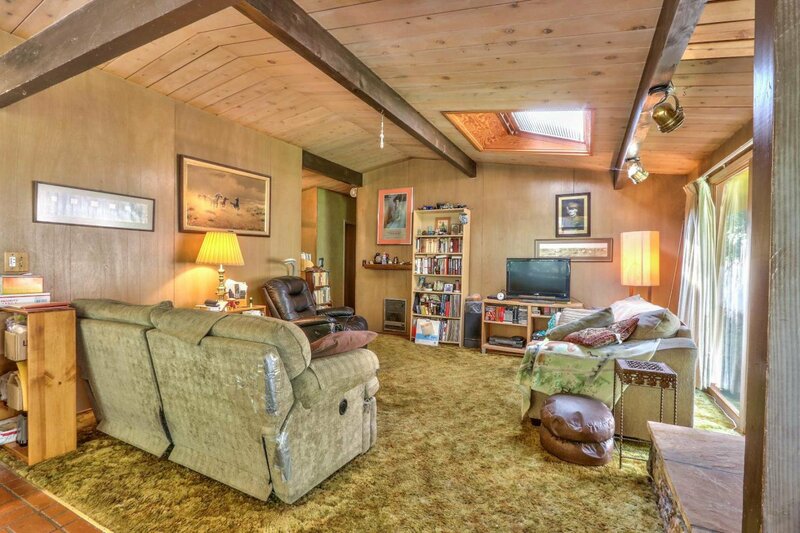 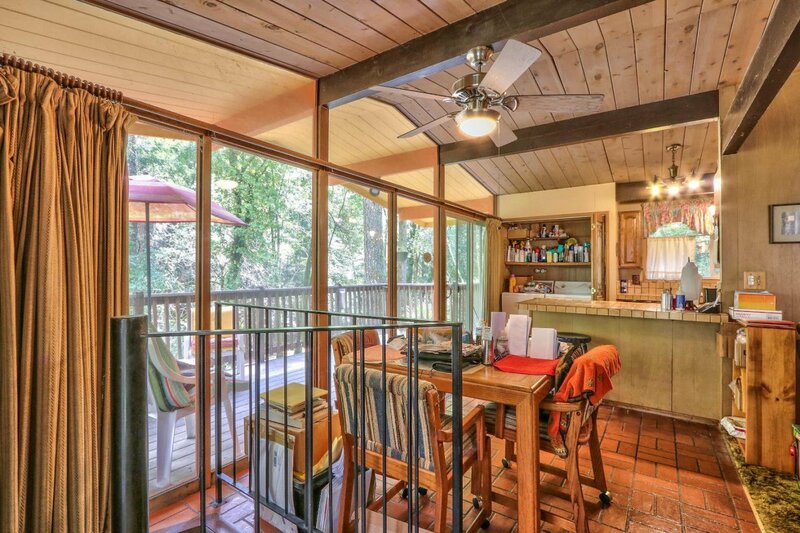 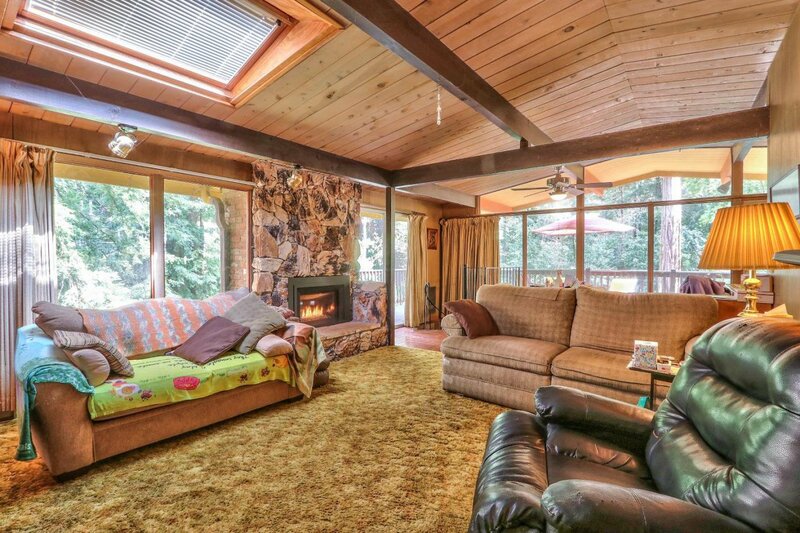 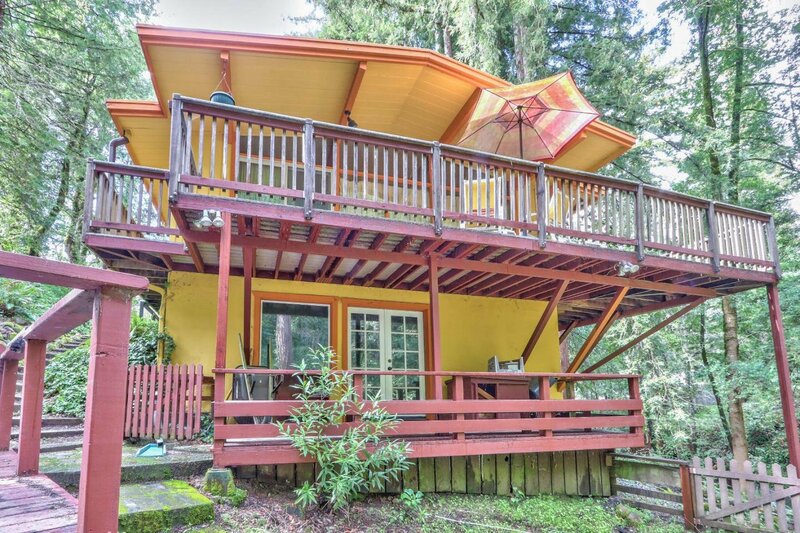 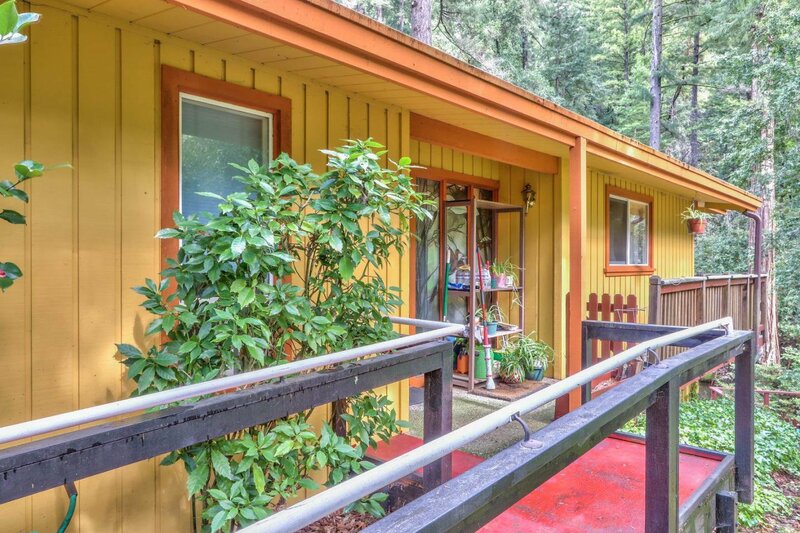 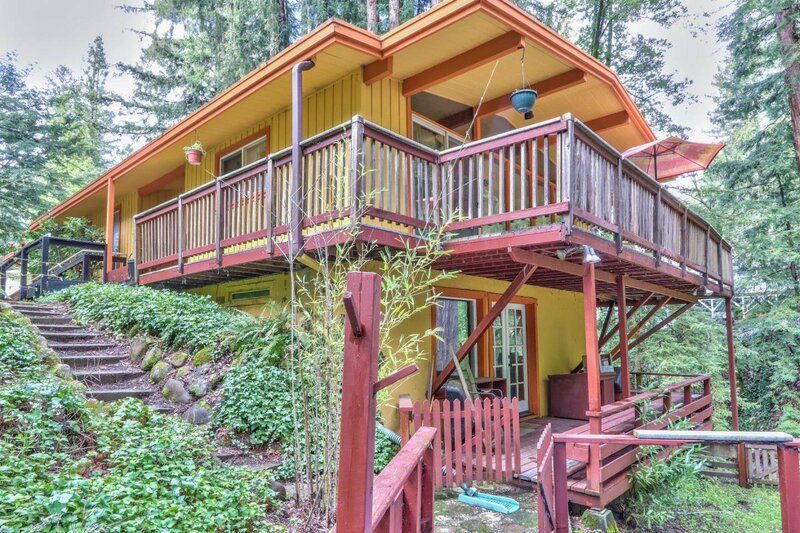 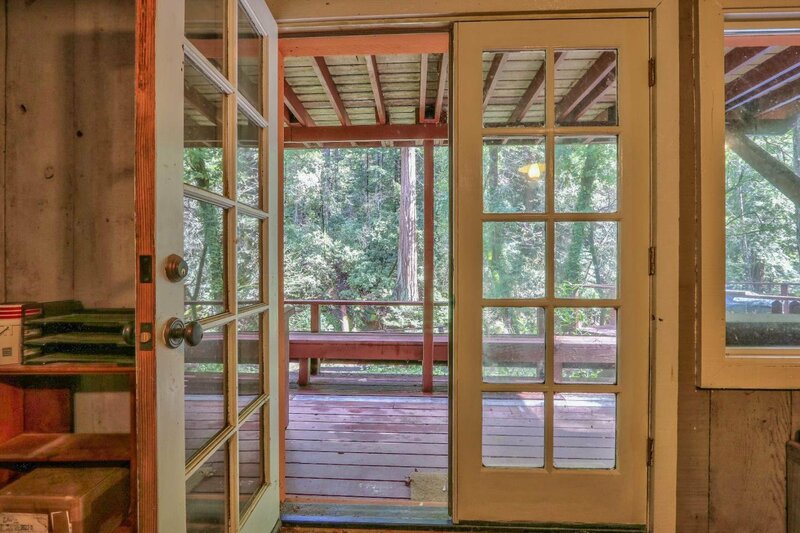 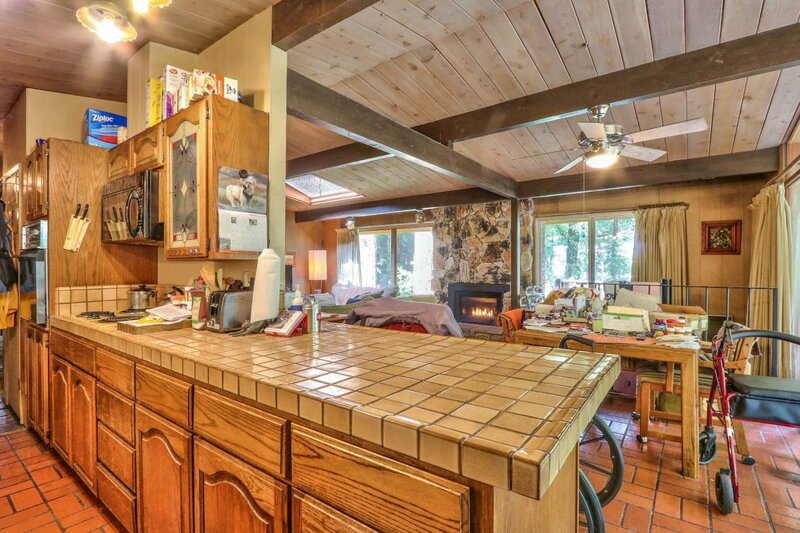 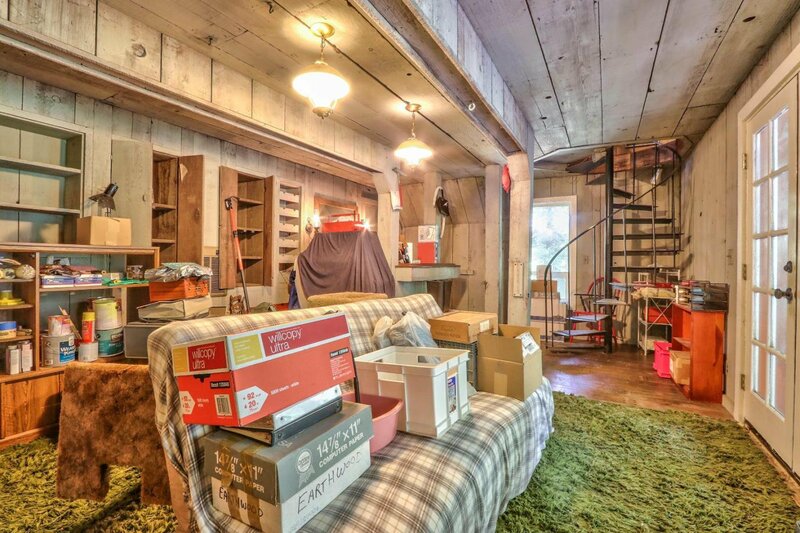 Features, two stories and wrap around decks just off the living room. 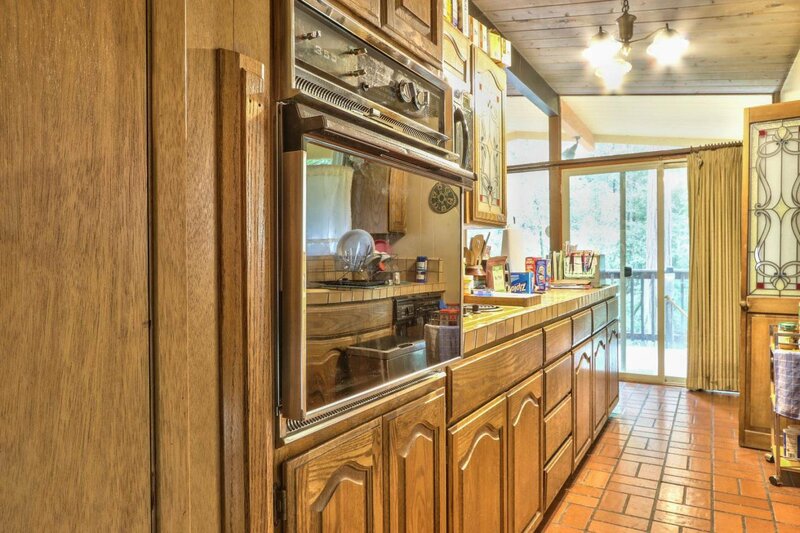 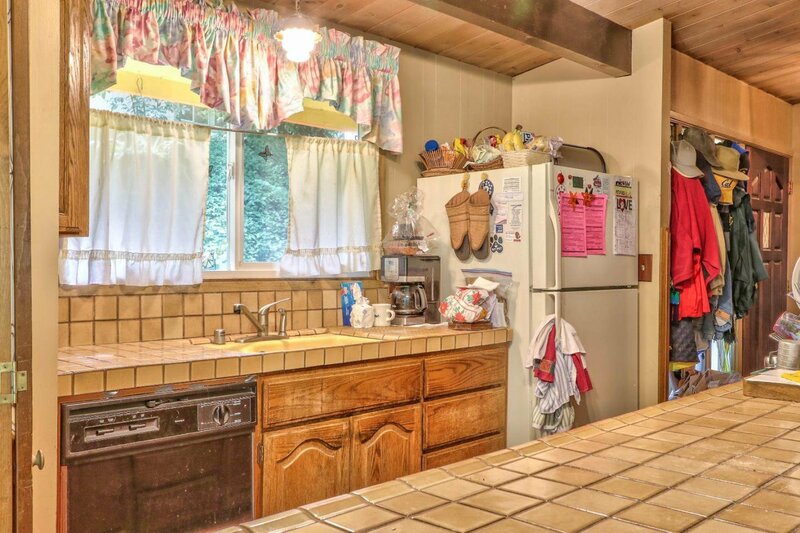 High ceilings, laminate floors throughout the property and kitchen has tile counter tops. 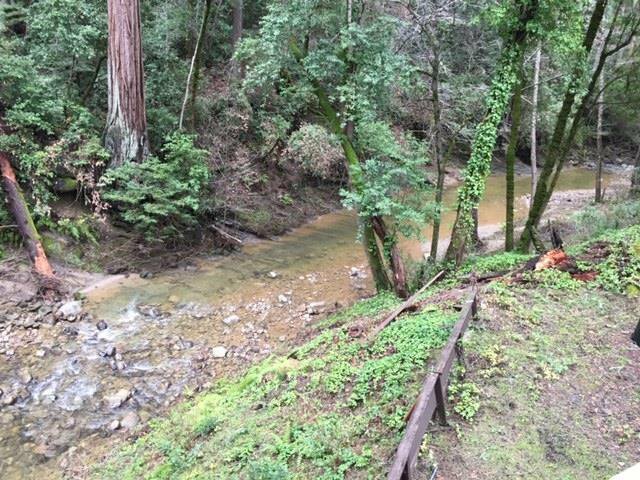 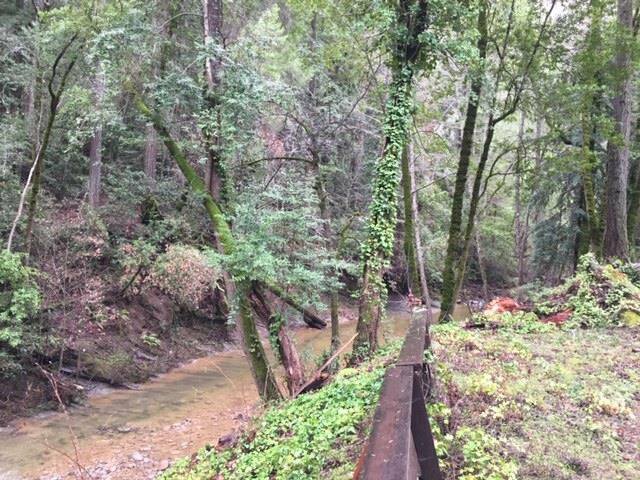 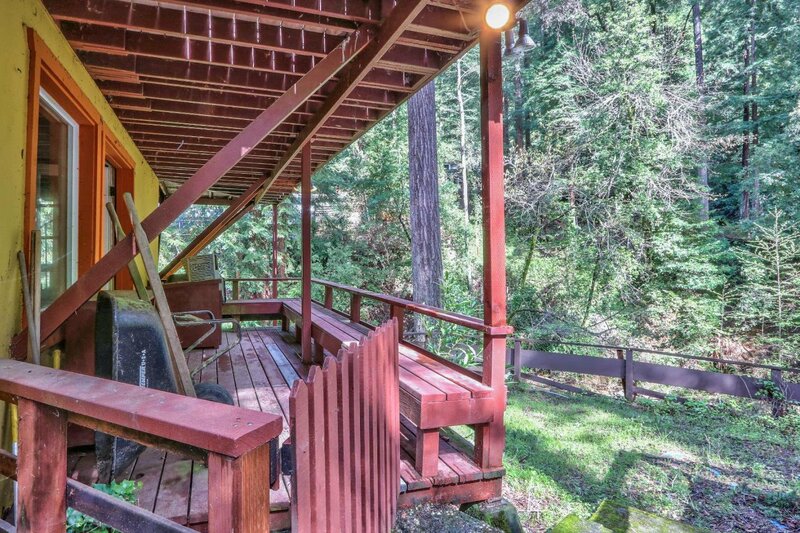 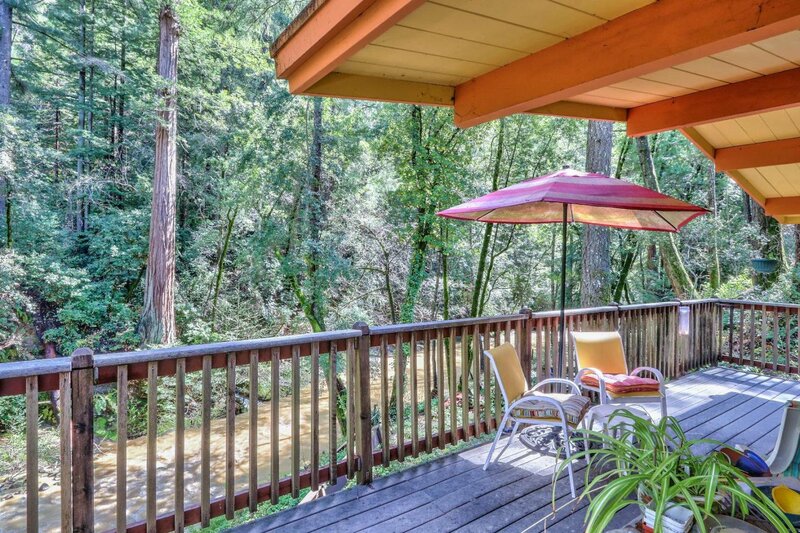 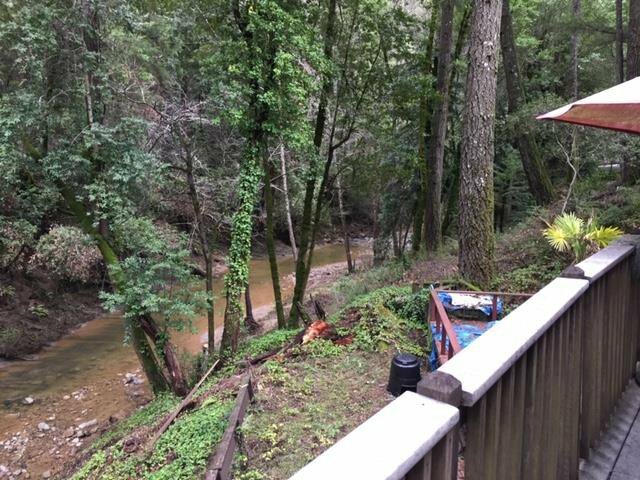 Relax on the deck and view the creek in the back of the property. 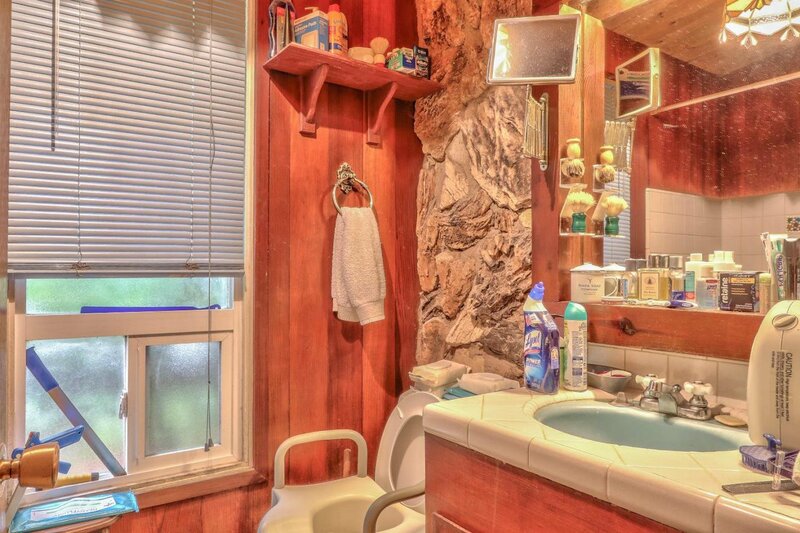 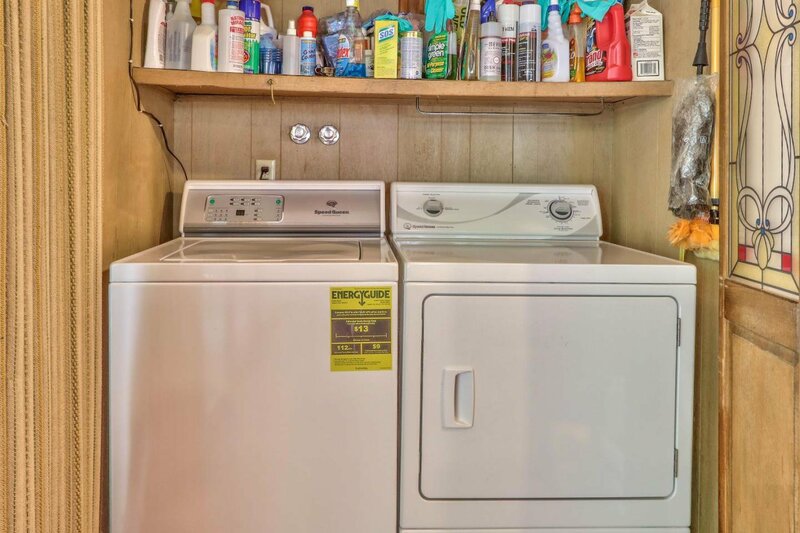 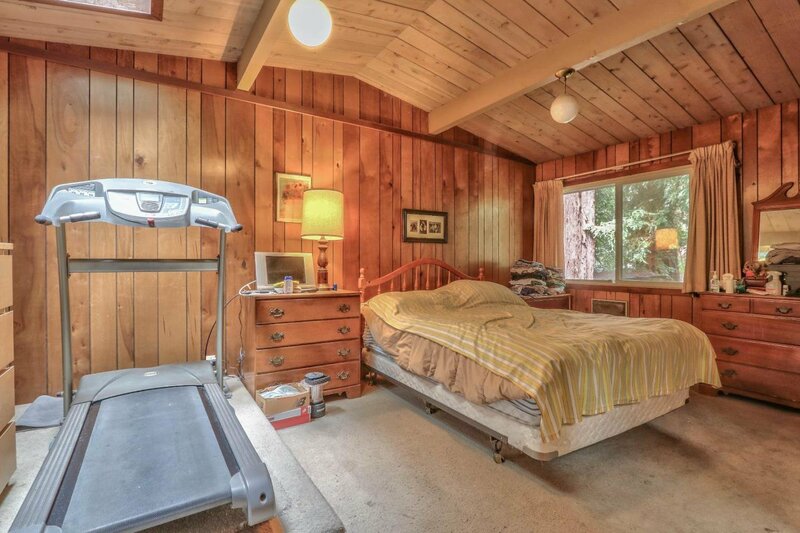 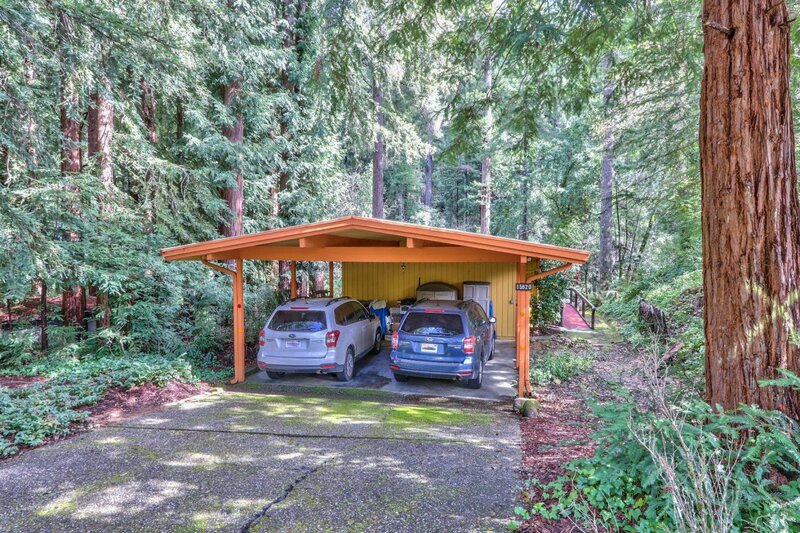 Perfect place for someone who is looking to be outside the city, but conveniently located near Boulder Creek.